All students are asked to complete the Trigonometry Bootcamp through CK12 by August 10th. 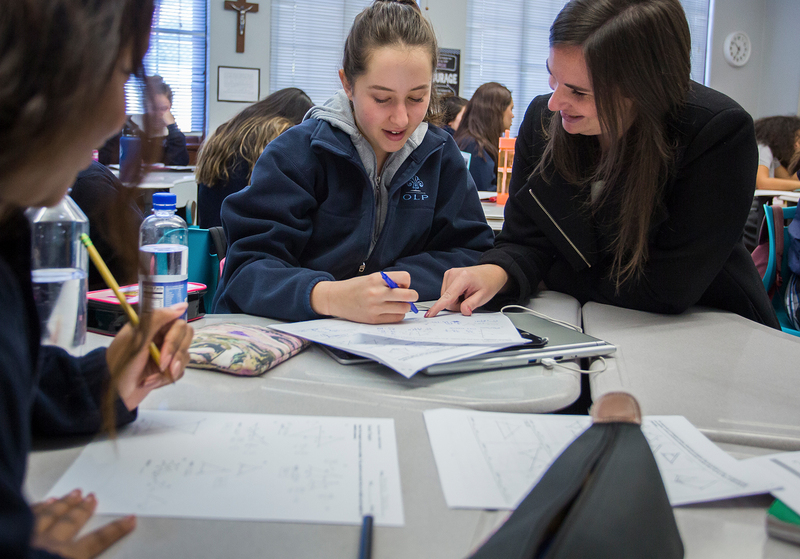 Students will learn about topics such as: Pythagorean Applications, Trig Identities, Sine and Cosine Applications, Radian-Degree Conversions, Radian Measure and an introduction to vectors via emphasis on Trig principles. Read and take notes on the chapters two and three of the textbook. Ms. Ma’ake will send students an email July 1st with the access code for Flinn Prep. In this email she will outline the specific assignment. This assignment is due the first day of class.